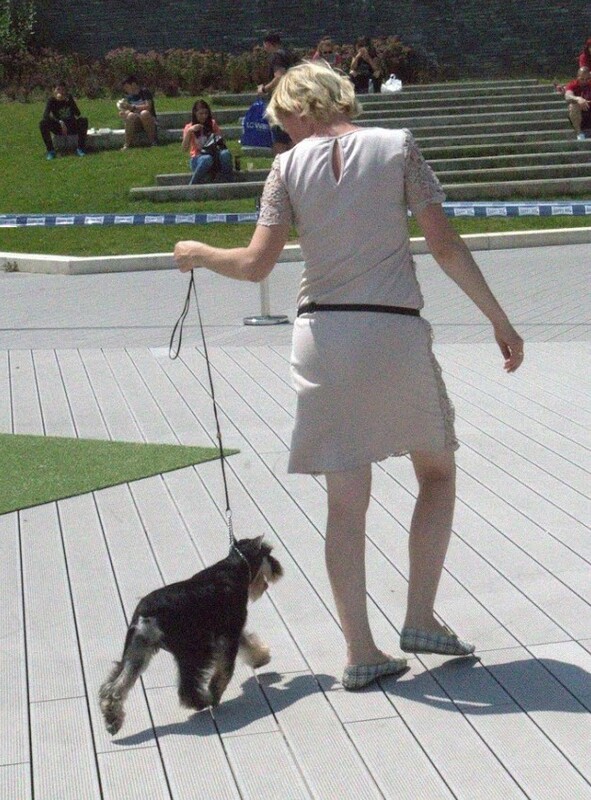 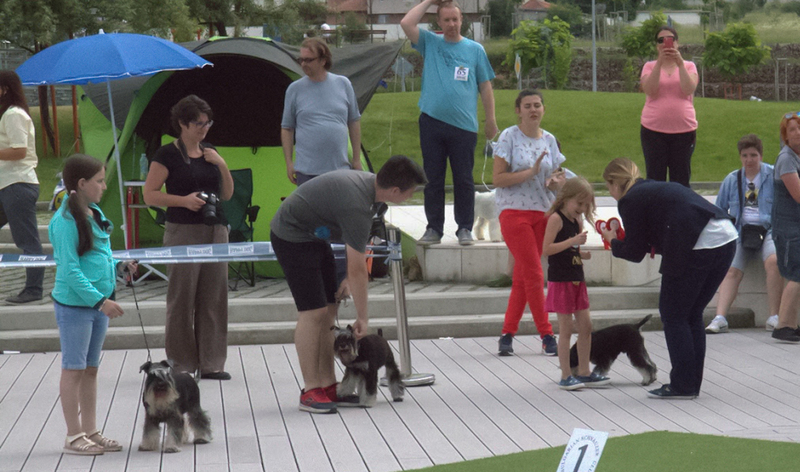 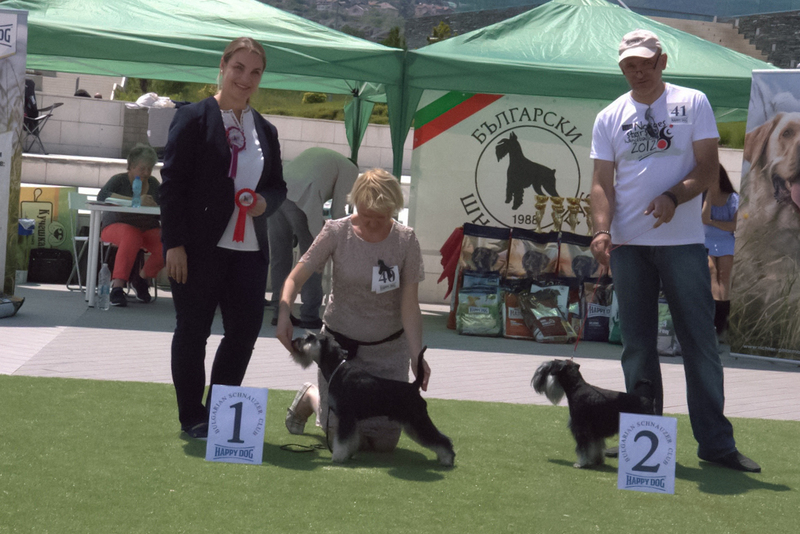 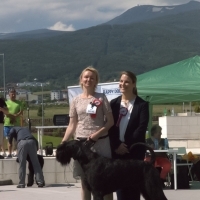 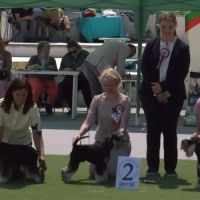 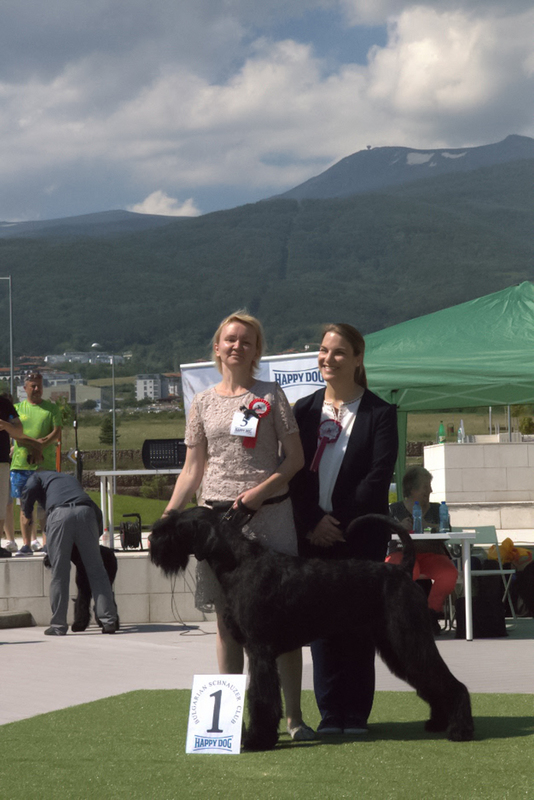 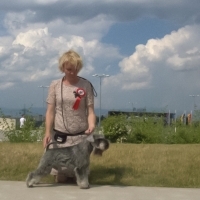 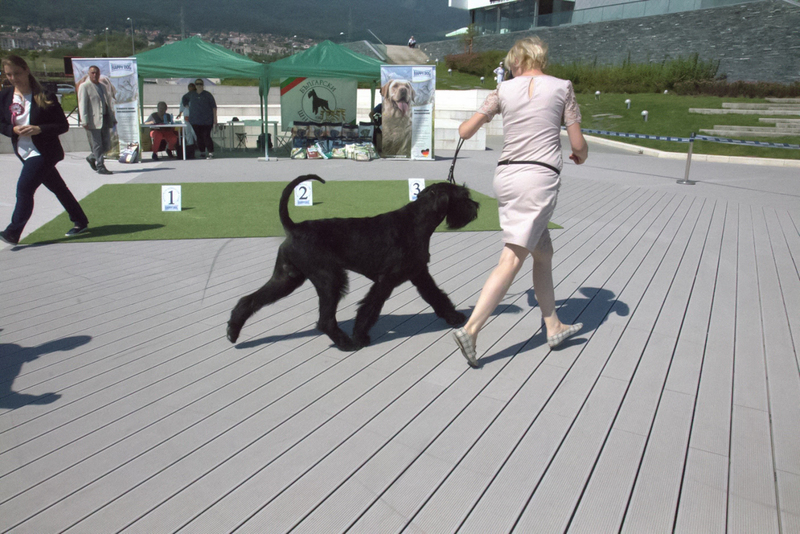 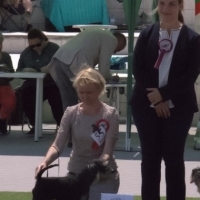 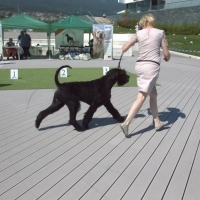 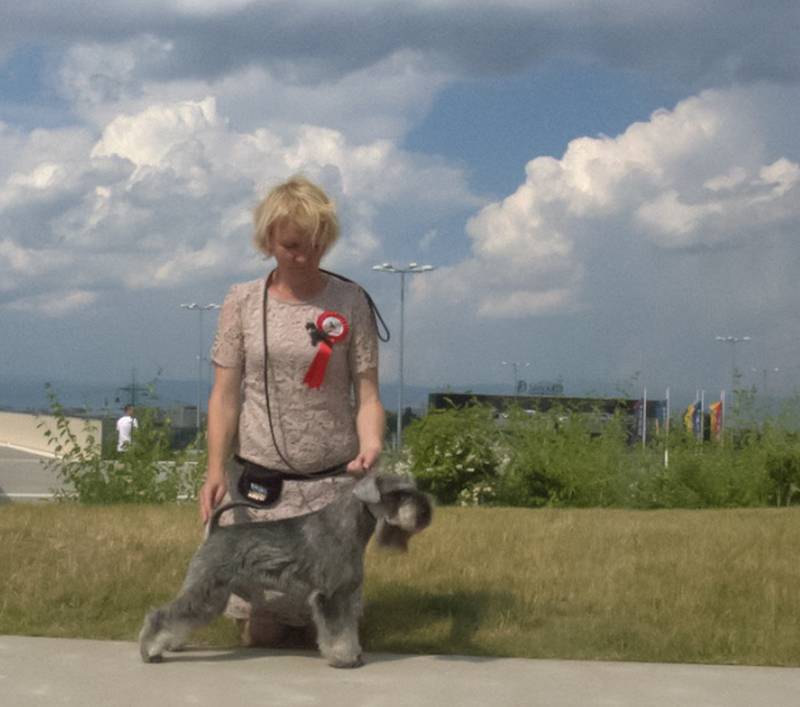 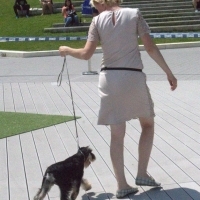 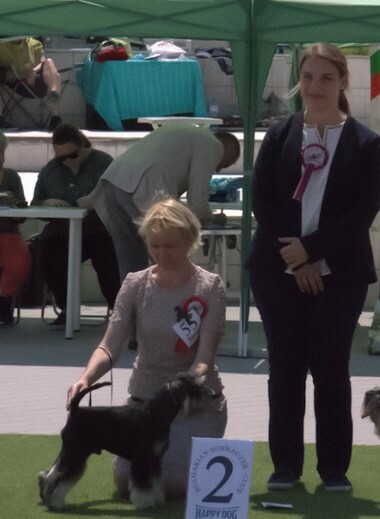 02.06.2018 SOFIA, Bulgarian schnauzer club show. 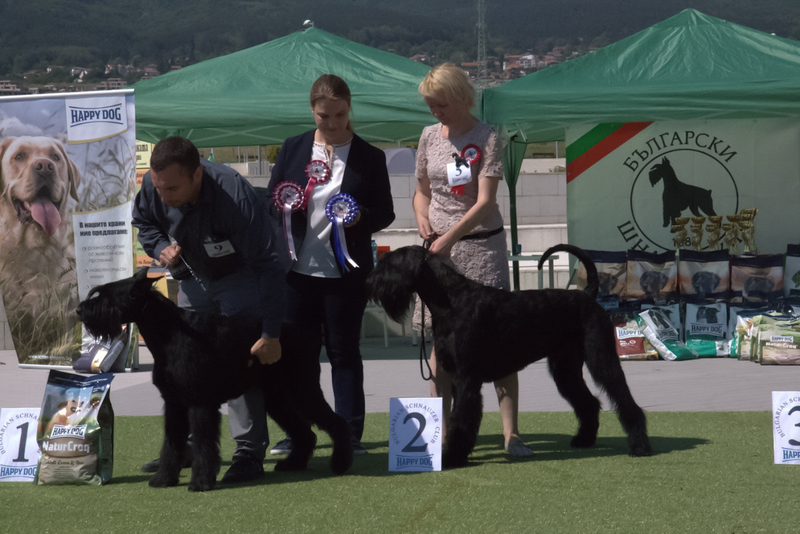 ⚡FILDALE BOMBER – CLASS WINNER, CAC, reserve CLUB WINNER in only 15 months! 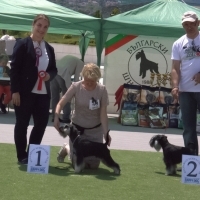 ⚡FILDALE VENEZIA – CLASS WINNER, CAC, BEST FEMALE, CLUB WINNER !!! 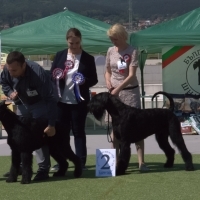 ⚡Zarina’s Design Legend- giant – CLASS WINNER, CAC, CLUB WINNER! 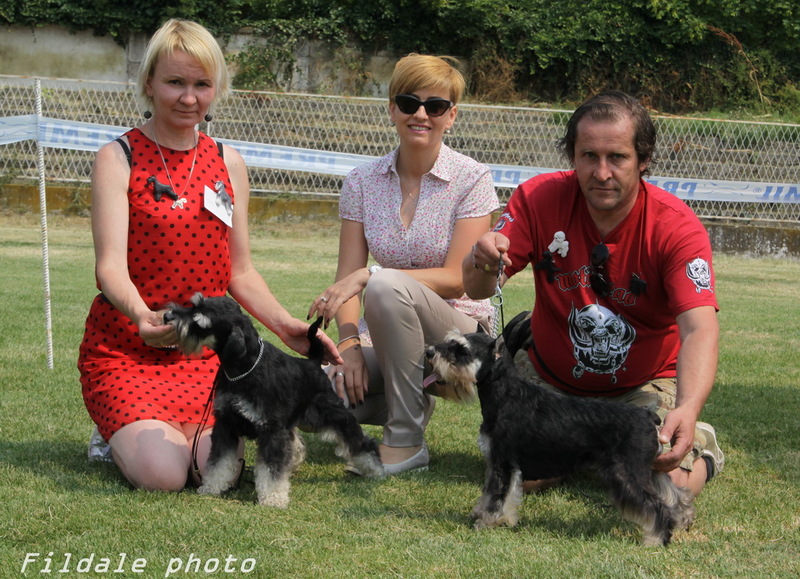 ⚡ Dexter Vigdergauz – Excellent, champion class winner, CAC, BOB, BIS-3, Bulgarian Schnauzer Club Winner, Bulgarian Schnauzer Club Champion !!! 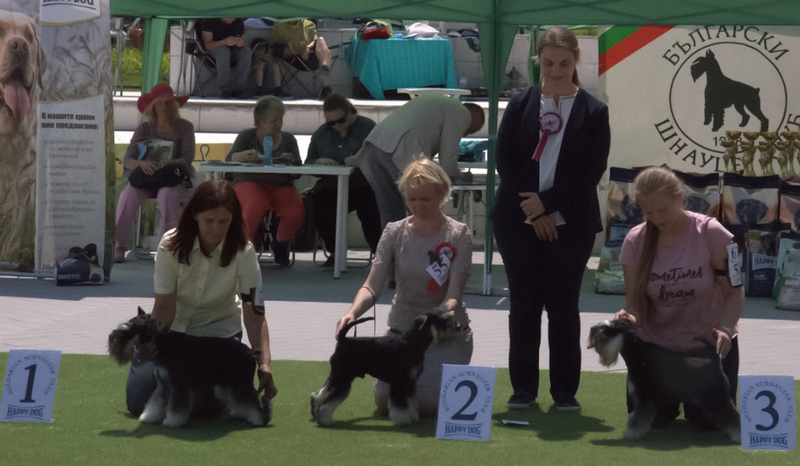 Thanks to organizers for this super show! 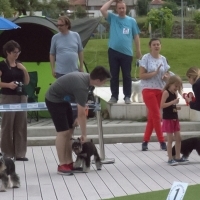 Posted in News, WE HAVE PUPPIES FOR SALE!